Is you home clean & healthy for the holidays? 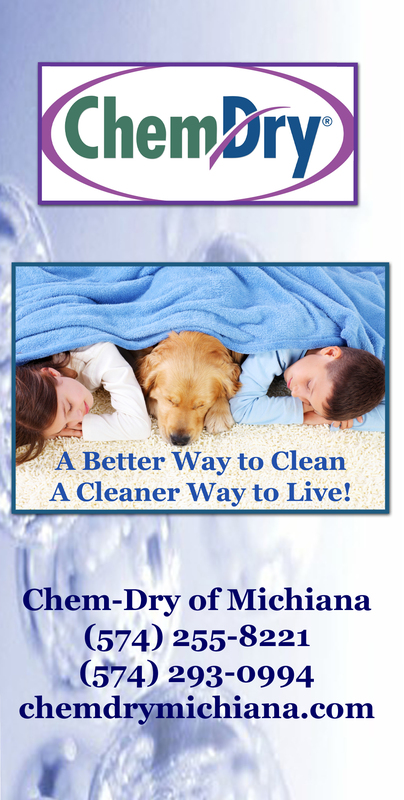 This entry was posted in Allergy Relief, Carpet Cleaning, Healthy Tips from Chem-Dry, Maintaining a Healthy Home, Oriental Area Rug Cleaning and tagged carpet cleaners, carpet cleaning, green and clean, holiday health. Bookmark the permalink.